The Nokia 3.1 is a respectable budget phone from a company known for building phones that last. Running on Android One software and affordably priced well under $200, this is a good option for anyone buying multiple phones for a growing family — and you'll want to keep all those screens safe from scratches with a screen protector. Because of the curved edges of the screen you won't find a screen protector hat offers true edge-to-edge protection. Instead, you get case compatibility and your choice of multipacks that come made of tempered glass or matte film. Mr Shield is a trusted maker of screen protectors for a wide selection of phones, so if you've used them before you know what to expect here. 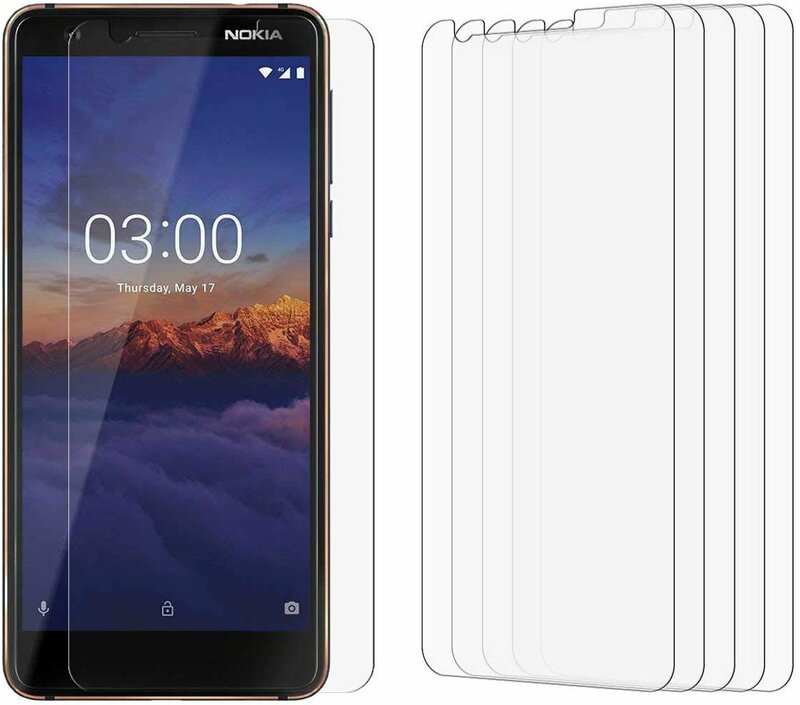 They offer a 3-pack of tempered glass screen protectors that are easy to install, but because of the Nokia 3.1's curved screens, you won't get full edge-to-edge coverage. This option from Supershieldz is great if you find yourself having trouble perfectly lining up a screen protector on the phone. You can use the black borders to help line things up around the edge of the display, and there's even a cutout included for the Nokia logo because branding is important. 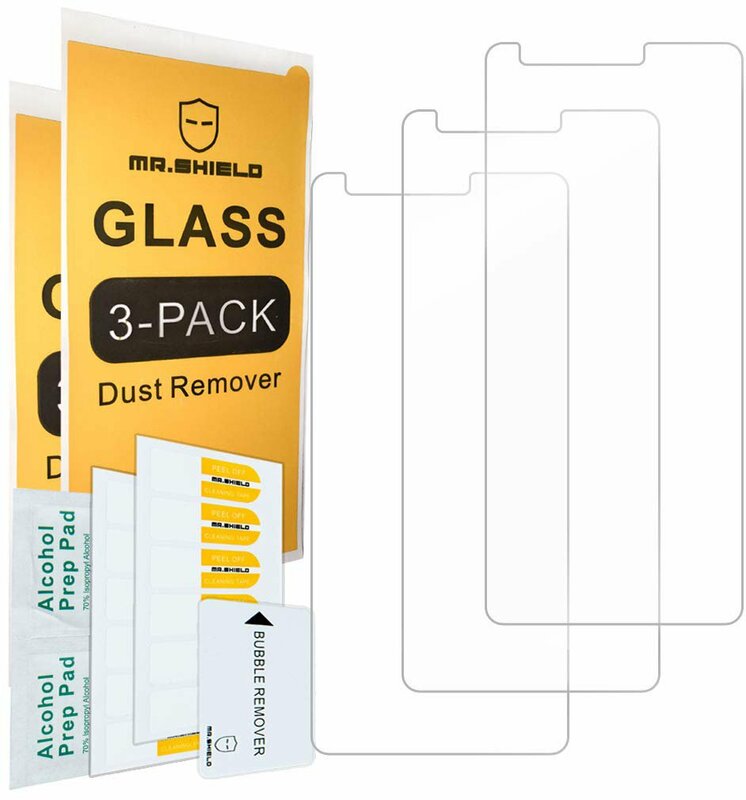 Moving on to a film screen protector, this 5-pack of screen protectors is a great value and comes with everything you need for a clean installation the first time. Protects the viewing area of your Nokia 3.1 screen from dust and microabraisons without leaving residue behind. 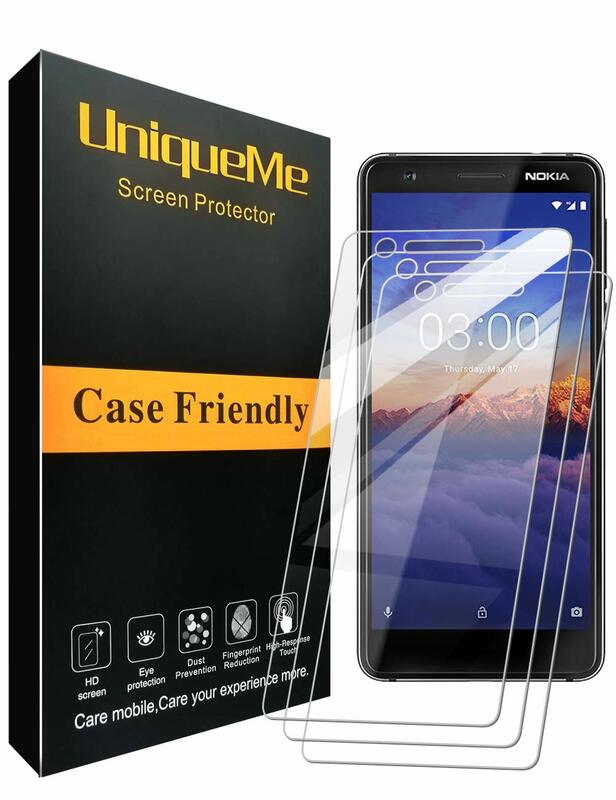 This case-friendly tempered glass screen protector comes in a 3-pack and is backed by a no-hassle lifetime replacement warranty. That means if you habitually drop your phone and let each screen protector take damage instead of your phone, you can reach out to customer service and get replacements sent out. It's a great investment if you're planning to buy additional Nokia 3.1's for family members. 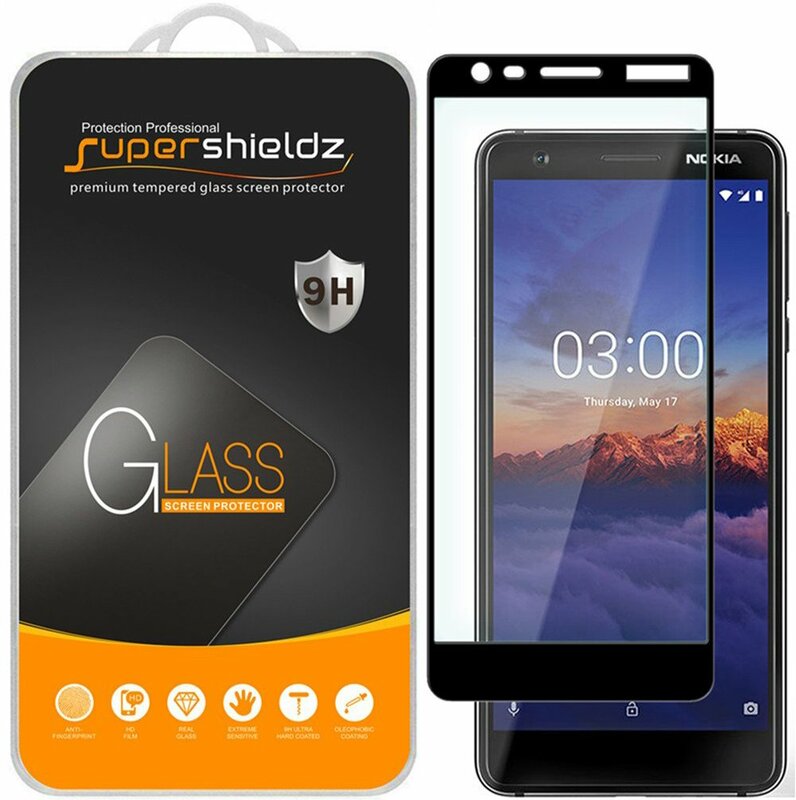 This is your best option if you're buying four or more Nokia 3.1 phones for your extended family, as anyone young or old can appreciate keeping that screen glass protected. J&D's product also offers a matte finish, which helps to cut down glare when using your phone in sunny conditions. Skinomi wants to protect your phone while also adding an extra layer of cool in the process. 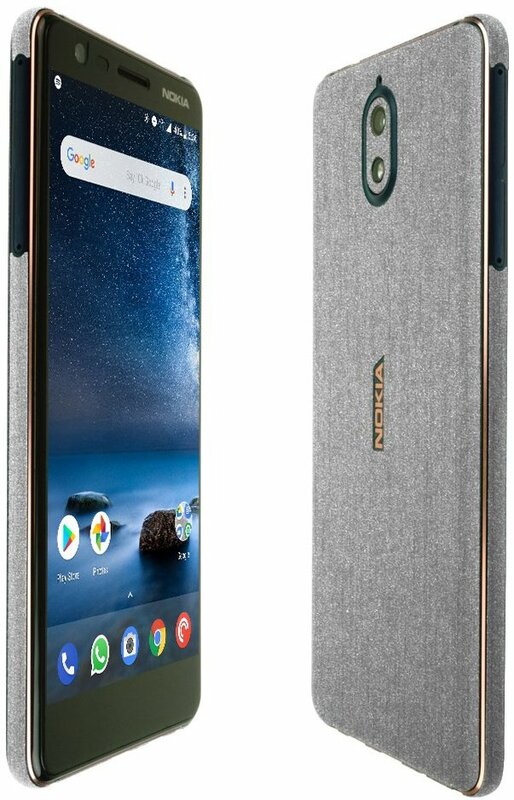 For the Nokia 3.1, they offer a full body TechSkin made with a brushed metal texture that looks and feels premium. A film screen protector is also included in this kit and everything has been laser cut for a perfect fit. When you're saving money by picking up a budget phone like the Nokia 3.1, it makes sense to invest some of that saved cash on some essential accessories like a screen protector. Because none of these available screen protectors go straight to the edge, they're all prime candidates for use with a case. Don't like cases but still want to protect your whole phone? The Skinomi TechSkin bundle is a sleek and stylish way to protect your whole phone.